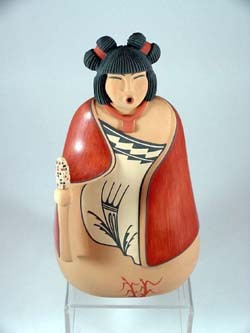 Mary O Chalan is the daughter of Raymond and Barbarita Herra. 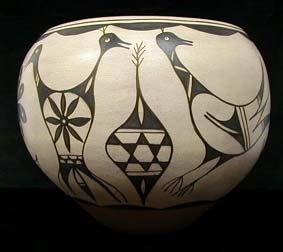 She was born into the Cochiti Pueblo of New Mexico on Aug. 21, 1939, and was taught the art of working the clay by her famous mother-in-law, Helen Cordero. 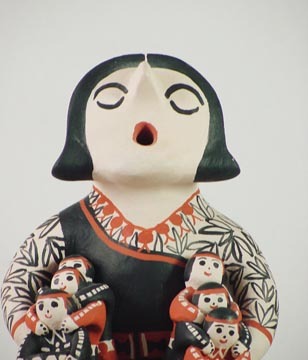 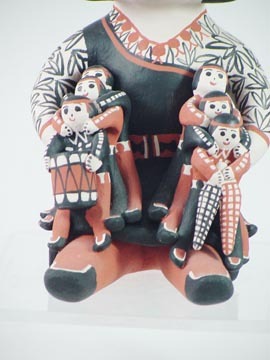 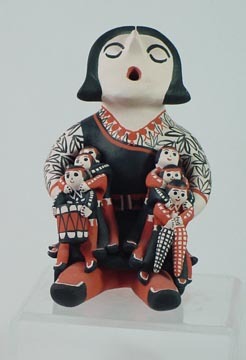 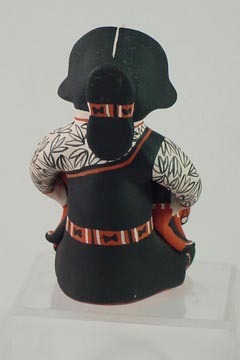 The origin of the first storyteller dolls can be traced to the artist's mother-in-law, Helen Cordero of the Cochiti Pueblo. 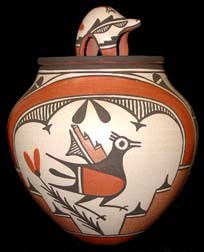 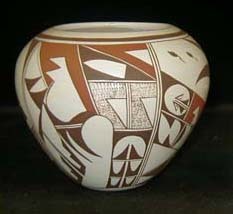 Helen Cordero developed the art form that became popular throughout the other pueblos of New Mexico. 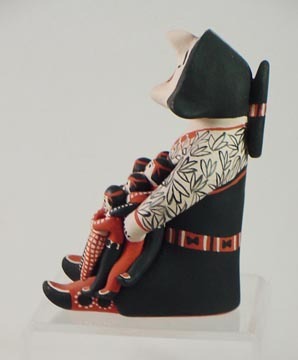 Mary has won numerous awards including Honorable Award at the New Mexico State Fair and blue ribbons from Colorado and Arizona. 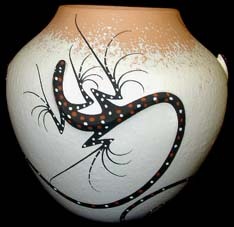 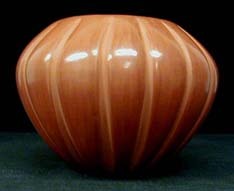 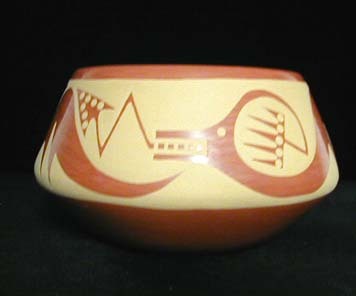 She has been featured in numerous publications including the Santa Fe Collectors Guide. 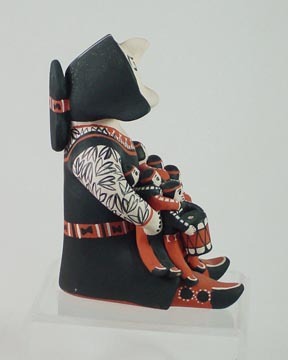 She is recognized for her Storytellers that have continued to increase in collector's value.